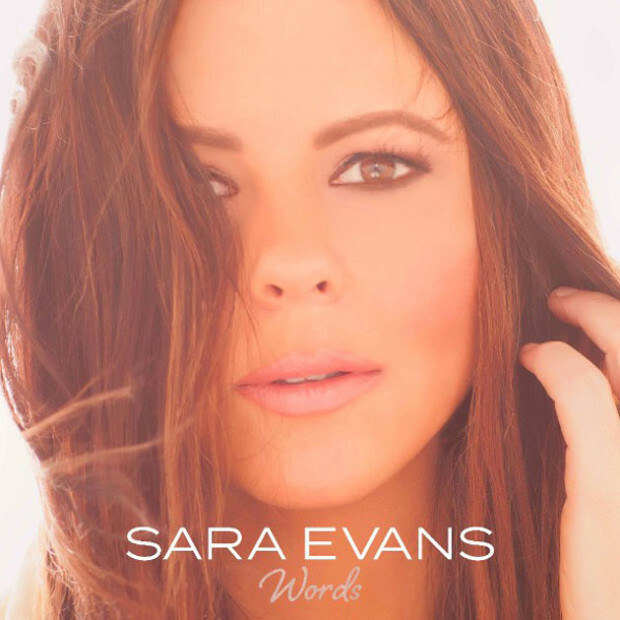 Album Review: Sara Evans - "Words"
Sara Evans returns after three years away with 14 new songs to showcase who she is as a mother, wife, lover, fighter and business woman. Multi-Platinum superstar artists will release her next album via Sugar Hill Records. 35 songs are featured on our annual Yuletide playlist. 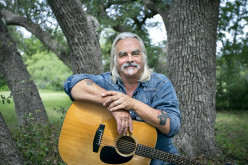 The award-winning vocalist will sing "At Christmas" on the program. Sara Evans Releases New Video for "Put My Heart Down"
Get the full scoop about the shoot and watch the new video, filmed at a mansion in Nashville, here! Sara Evans - "At Christmas"
Written by Toby Lightman and Shane Stevens. 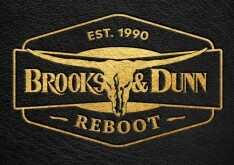 Produced by Sara Evans and Mark Bright. 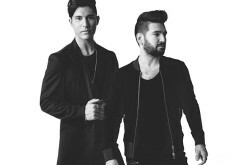 Released in 2014 by RCA Records Nashville. 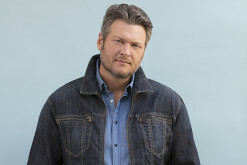 Sara Evans, Jerrod Niemann, Thomas Rhett and More Join Kicker Country Stampede 2015 Line-Up. 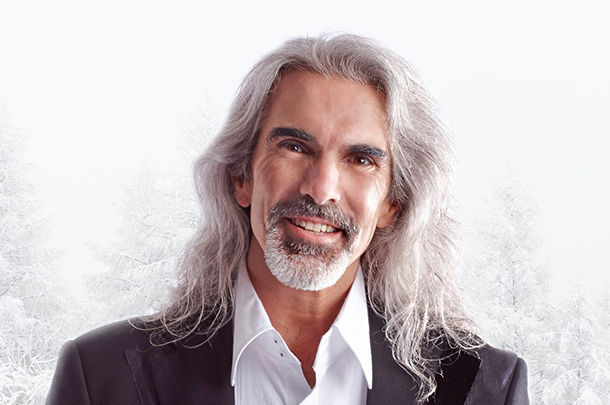 Enter to win a copy of Guy Penrod (pictured)'s great Christmas album and find out all the other releases this year. 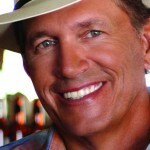 All new holiday album will be the first from the award-winning vocalist.